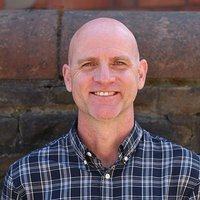 Hi, I’m Nathan Drave, Business Development Manager at DabApps, and I lead the Cardiff office. Cardiff is an exciting choice for us as opportunities presented by the high technology sector in the region increase. The Cardiff office serves to continue to provide expert mobile and web applications in a collaborative environment to our clients as the South Wales and South West DabApps sales and development centre. "Our headquarters will remain in Brighton. 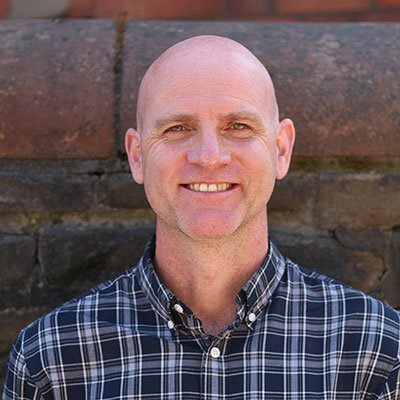 ", explains MD Chris Palk, "In the Cardiff area, we will be developing business opportunities and connecting with local business networks to show them what we can offer as an established and growing software development agency. The new office location also increases our ability to attract the best talent and to continue to expand the DabApps team. We have an excellent track record in the South East and we want to bring all of our skills and expertise into this new geographical region where there is healthy businesses growth and investment." We’ve benefited so much over the years from building strong business partnerships with agencies who complement our skills and expertise. It's important to be outward looking and to think and work collaboratively wherever the opportunities arise. We are looking forward to the months ahead as we establish ourselves in South Wales and the South West region. Most of all, we are looking forward to building new relationships with the local business community here and working with new clients to help their businesses succeed. 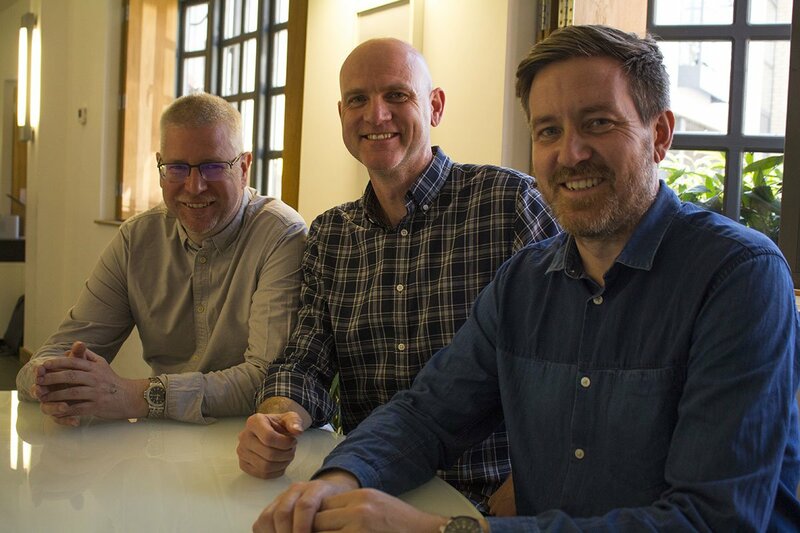 We started the company back in 2010 with the aim of bringing together the best of our skills and a shared desire to produce high-quality work that we and our clients could be proud of. We've achieved that and so much more! We have grown the most amazing team who support each other and produce brilliant work. If you are based in South Wales and the South West area and would like to talk with us about your next project, please contact our Cardiff office for an informal chat.